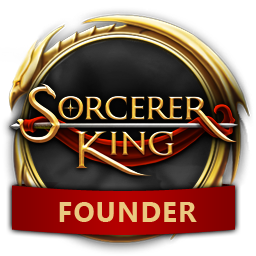 GameSpot Reviews Sorcerer King and Scores it an 8/10! 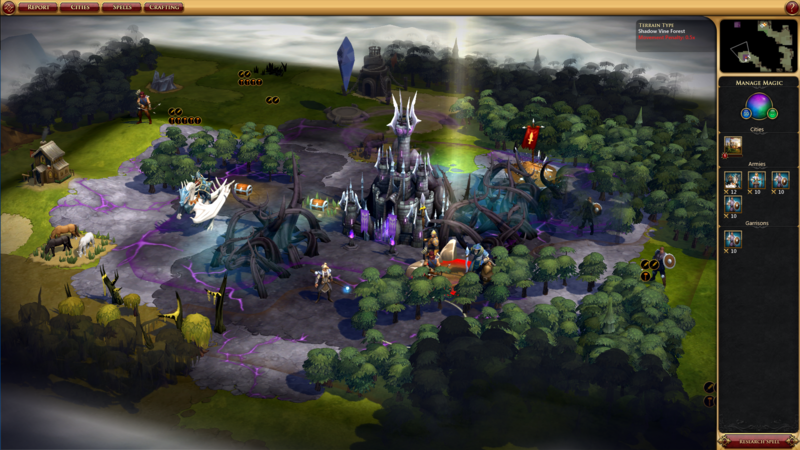 GameSpot has their review of Sorcerer King up and gives it a score of 8 out of 10! "Throughout, vignettes treat you to pieces of distilled levity and constant growth, item discovery incentivizes constant exploration, and the complex political world backing the whole campaign forces some tough choices. Together, these pieces come together to create a great twist on the classic 4X formula." Read the full review at GameSpot.